Build Relationships. Grow Spiritually. Find Community. who connect through common interest as they grow in their faith! These groups range from sporting activities to Bible studies.  Our Spring Groups will take place March 3rd - May 18th. Follow the link below to get connected today! 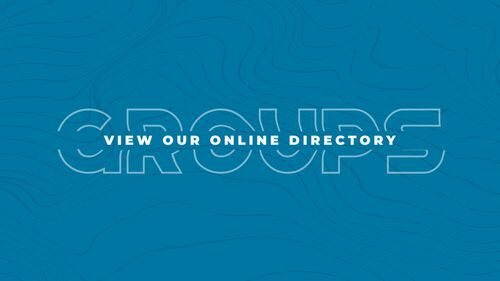 Browse our online directory to find the group that works for you! It's simple to sign up, just add your name and email to the group you'd like to join and you'll hear from the Connect Group leader soon after! We're looking forward to hearing all that God does through each group!